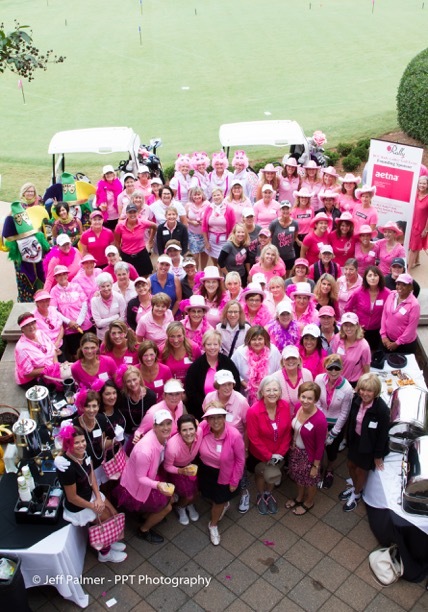 Last year marked the 15th anniversary of BCC Rally, when we surpassed our year-to-date fundraising goal of a total $2.2 million donated to Susan G. Komen® Charlotte! The Pink Bow Campaign contributed over $680,000 to that goal, while reaching thousands of people with its vibrant message of hope! 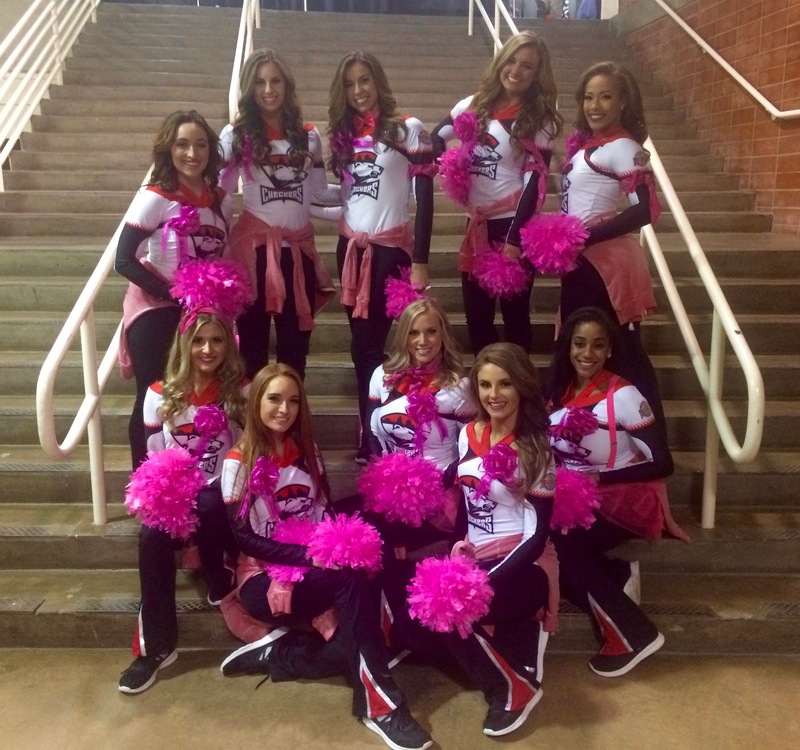 We are truly grateful to the volunteers and community partners who have made the BCC Rally Pink Bow Campaign so successful over the past decade. We hope you will support and participate in the 2019 Campaign with Susan G Komen-Charlotte, as they continue to raise hope, one pink bow at a time. The Board of BCC Rally is dedicated to ensuring a smooth transition of the Pink Bow Campaign to Komen Charlotte and dissolution in 2019, and we sincerely appreciate your support during this time. More information will be shared in the coming months. We have raised over $ 2.2 million since 2004! Our Pink Bows Legacy will continue with Komen Charlotte. Raise funds and awareness one pink bow at a time.